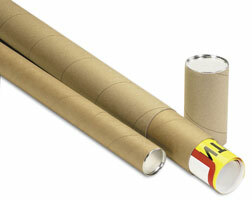 Riverside has a large selection of Telescopic Mailing Tubes. 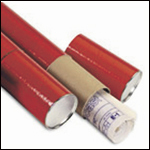 We have Telescoping mailing tubes in Glossy Red or more economical Kraft. Glossy Red Telescopic mailing tubs are idea for storing blue prints and documents. We can custom make Telescopic mailing tube in any color of your choice.